It is said that in golf, “practice makes perfect,” but that is not quite true. 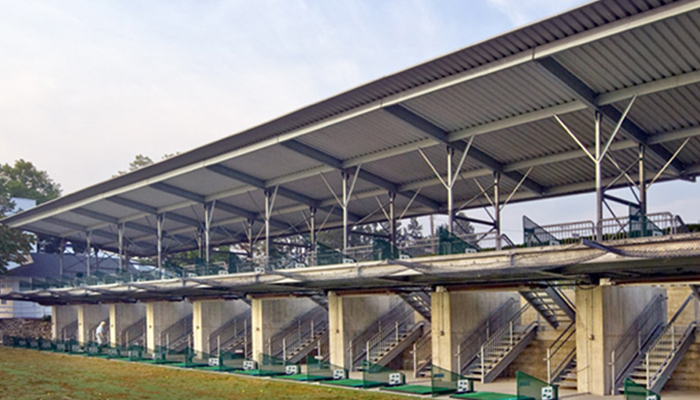 It is “perfect practice that makes perfect,” a little bit of philosophy that symbolizes Viking Construction’s role in constructing the new two-story driving range at Sterling Farms Golf Club in Stamford, CT. The publicly-bid project was awarded to Viking Construction even though the original specifications had caused it to come in over budget. The experienced Viking team completely redesigned the canopy system, utilizing value-engineering methods that brought the project in within budget. 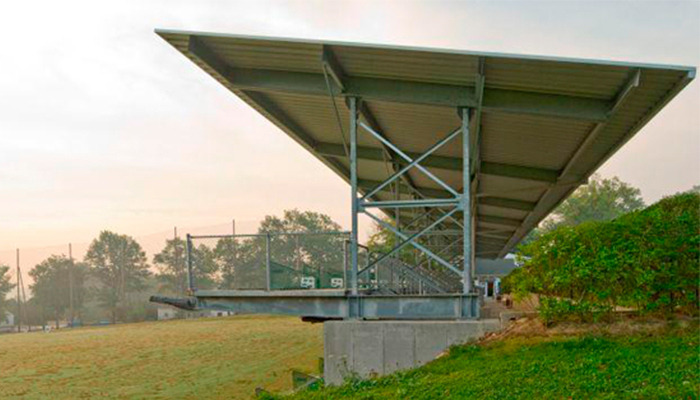 As an added bonus, the new facility was completed in time for the spring season, thanks to Viking’s superior management and ability to fast-track the project. 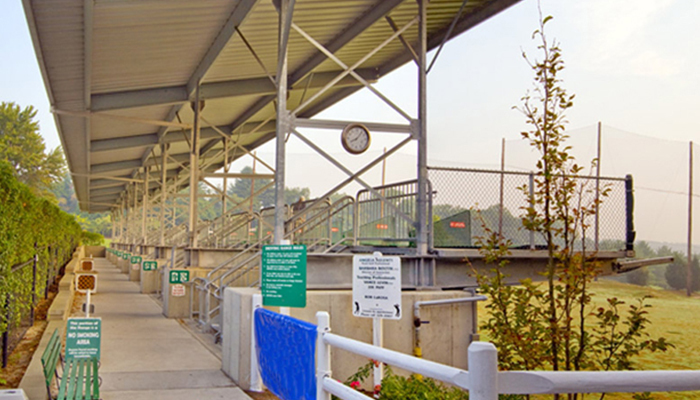 The state-of-the art driving range offers 44 hitting stations, 36 of which are covered and heated, where golfers can tune up their swing year round. When you need a partner who has perfected their craft, choose Viking Construction.